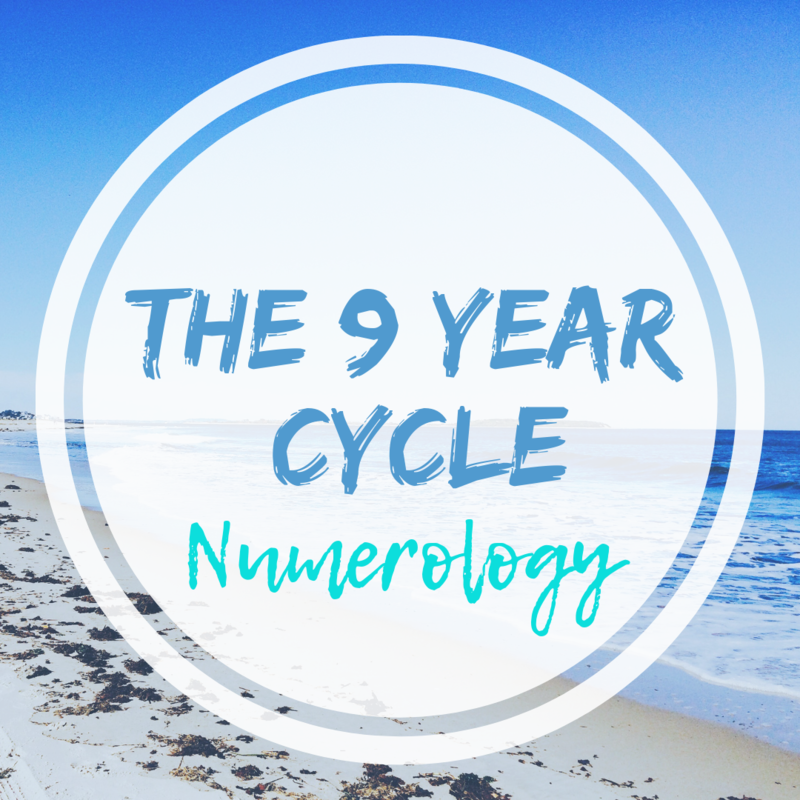 Numerology is an ancient esoteric system that recognises that numbers have vibrations, meaning and are the keys, or building blocks if you will of the universe. 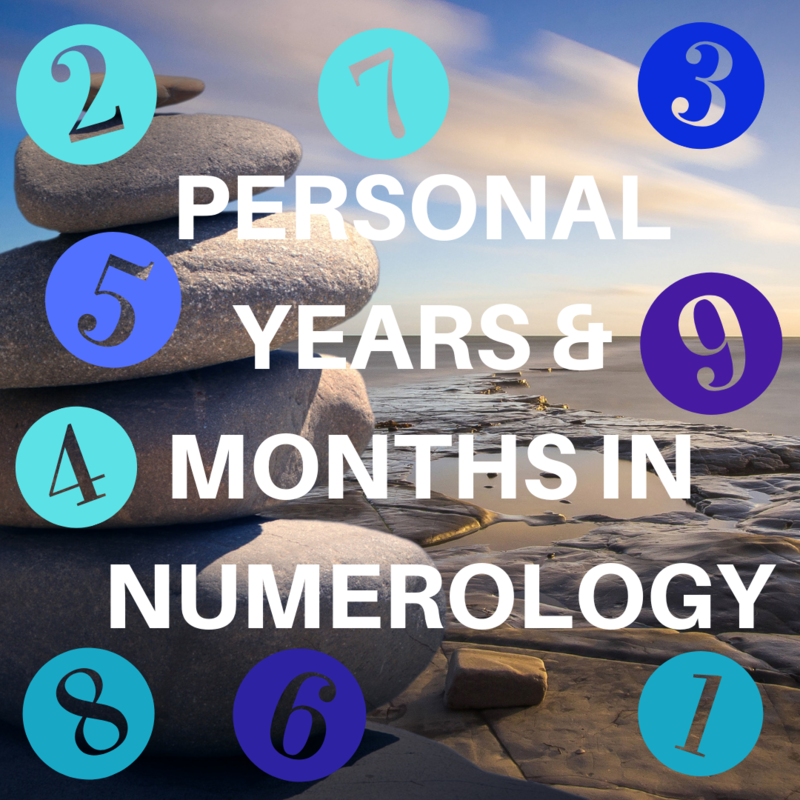 To find out more about what numerology is, click here. 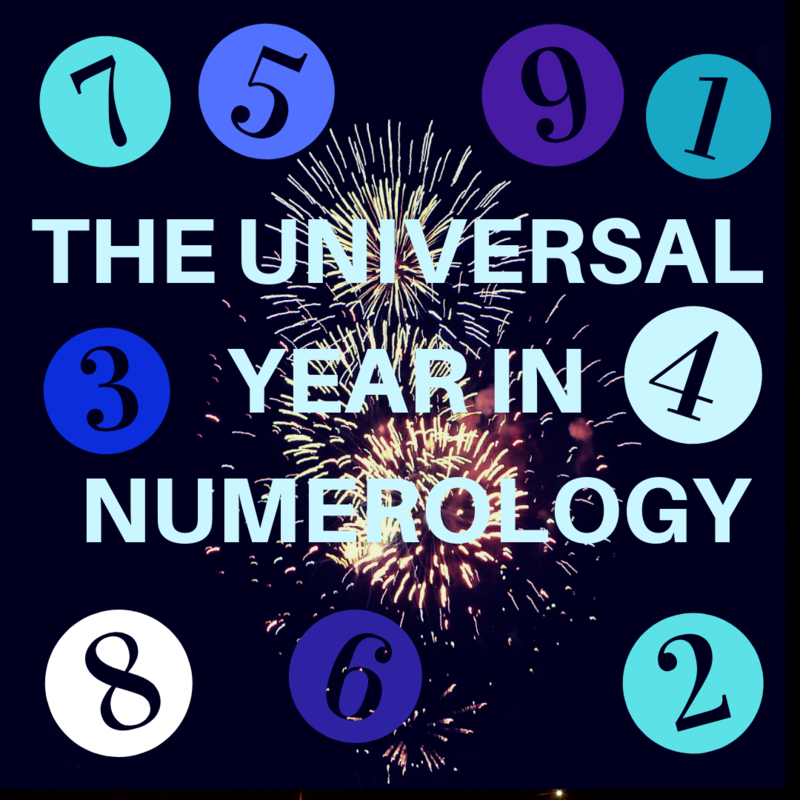 In this article, we will be looking at various aspects of numerology, the number system and all the various main categories. Numerology can be used to help people understand themselves and the way in which energy interacts with them. ​It is a wonderful tool for people to use as a guide and life map in order to make sense of yourself and your role and connection to others & the world around you. It gives you sacred keys to analyse the deeper parts of yourself and that will aid you in discovering your innate life purpose and destiny. Personal information can incude details about your personality, strengths, weaknesses, soul callings & nature, heart desires, what you are here to perform, create & express, karmic influences, potentials toward life purpose and ideal gifts, talents, jobs that suit your profile and so on. All this information can be put together to form a unique, individual personality profile of each person. See the main categories further below. Forecast information can tell you what potential energy influences, patterns, challenges, obstacles, learning lessons, blessings & opportunities are around you at any given point in your life. It can look at days, months, years and cycles. It helps you see what energy is here for you or coming up for you in order to support or challenge you on your personal journey. At the end of the day, these numbers are cosmically designed to assist you on your personal journey of self and spiriutal development in your lifetime on earth. Your birth day, as in the day of the month you were born, is your special, magic number. Many people consider it their natural number and have a special affinity with it. Your birth day number tells you a lot about your personality and is quite an accurate representation of yourself. It reveals your main strengths and positive attributes. The Life Path Numbers is the most popularof all numbers that people ask about. Your life path tells you your natural abilities, sterngths, weaknesses and what you came here to do. This is your attitude and how you come across as a persnality to others. It is your first impression and how you present yourself to the world. This number is about your talents, abilities and what you need to exress to the world. It is your purpose, goal and spiritual mission. This number tells you just as the names suggest. It reveals your true heart's desires, or the urge and longings of your soul of why you are here and what makes you tick. It reveals your gift to the world. There are many other numbers also, but these are the main ones. You can find out both personal energy forecasting information based on your own personal numbers in relation to calendar years or months, as well as universal forecasting information, ie: world energy that affects humanity as a collective.